I needed to sell my house while being in east coast (EST time-zone). Kiran & team helped immensely in selling the house, the whole team is very knowledgeable and professional. 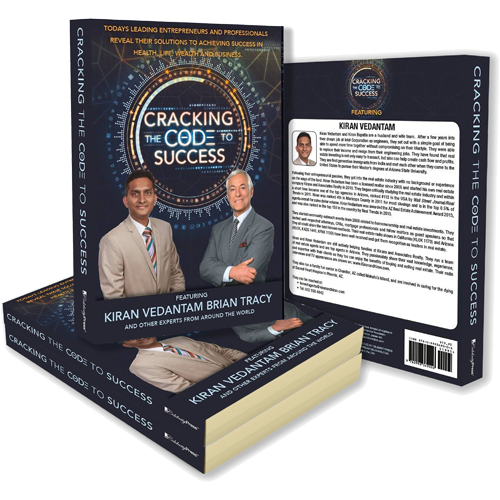 Kiran has lot of experience behind him and is very instrumental in providing expert opinion and insights. 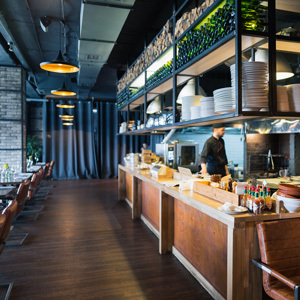 Overall, the experience of working with Kiran's team was great and I'd highly recommend them. I am excited to jot down my review about Kiran and Kiran Real Estate Company. Myself and Kiran go back 25 years, I have seen him from close quarters. All these years, I have seen an individual that is very transparent and open to the core. He has a great sense of humor at the same time sense of purpose with what he does. Relating the above qualities, to my interaction with Kiran who helped me buy 4 homes and rented properties over the years - I can say, beyond an iota of doubt he is the best! These are the reasons I rate Kiran very high 1) Kiran knows the Phoenix market very well -> he has excellent communication and analytical abilities, his masters degree at ASU part of the training that honed his skills. 2) Kiran understands what the buyer is looking for. He helps translate the buyers requirement when it comes down to options, and decision time. 3) Kiran is extremely patient, passionate about what he does. 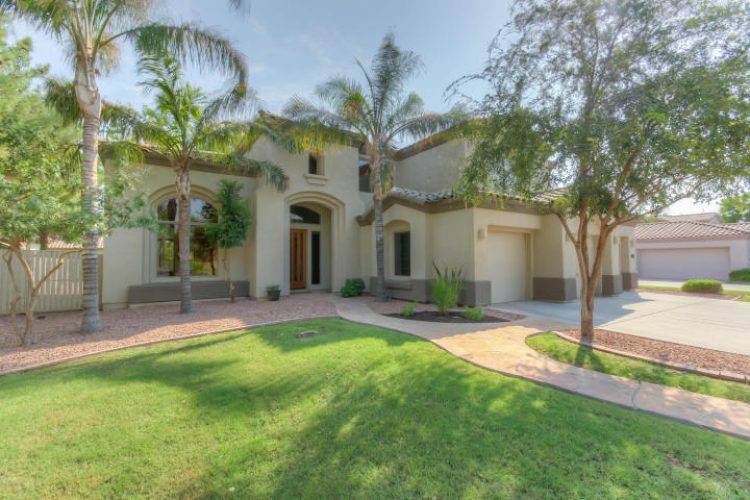 I can go on and on, but in short - Kiran is the guy one should go with, when it comes to Real estate dealings in Phoenix, it is a tough world out there. Home buying is not an area to experiment!! Kiran & team did an awesome job in selling my house. I had to move to another state so needed a trustworthy realtor to handle everything from my side. Without any question Kiran was my first call. He was so helpful in staging my house and taking care of everything online. I didn't have to come to AZ for any reason at all. I would always recommend Kiran. This is my second transaction through Kiran in a row. I sold my house through him and bought one through him. He provided great support, constant follow up and guidance during this purchase process. He is very knowledgeable in real estate. I will continue to use his services for all of my real estate needs. Kiran and company are a dedicated group of professionals who are always willing to go the extra mile to help the clients. Kiran was extremely helpful and attentive every step of the way and addressed all my questions and concerns. 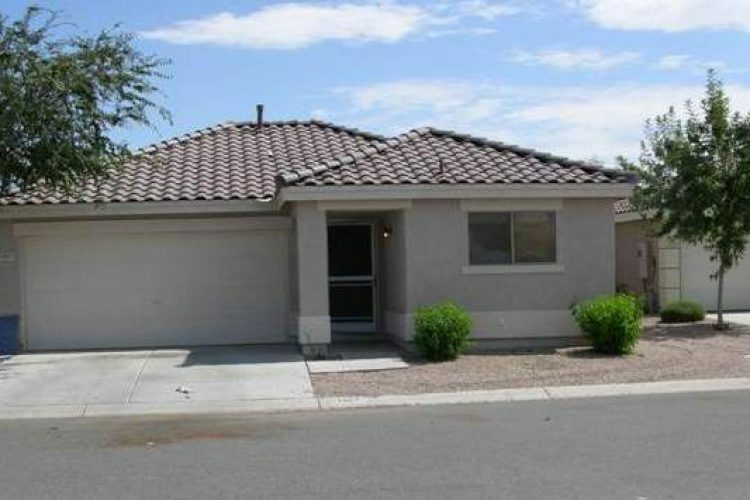 Kiran really understands the housing market in the greater Phoenix valley and was able to sell my house at the best price possible. If I had to hire another real state agent again, I would definitely ping Kiran first. Kiran had been amazing through out our home buying process that lasted more than a year. His patience with clients is his greatest asset. You never feel pushed to settle on a house. Kiran maintained his cool and negotiated with a tough and arrogant seller's agent and closed the deal. It's been great working with Kiran and I would strongly recommend him!! 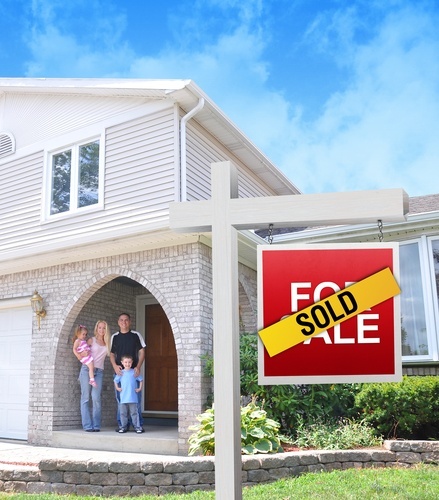 Kiran and his team were extremely helpful and guided me through the entire process of buying a house. Gives honest opinions and is always available. Highly recommended. It was a pleasure to work with Kiran and his team. 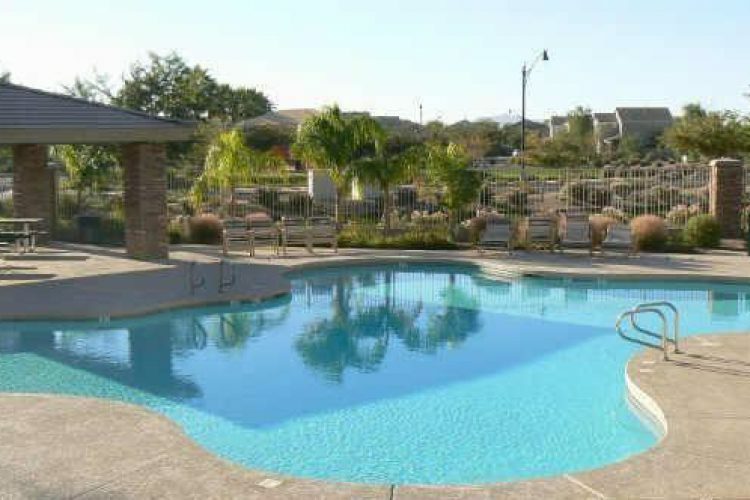 They were very professional and made it seamless especially since I was from out of state. Kiran was personally available to show me all the homes and the entire process was very smooth and went without a hitch. 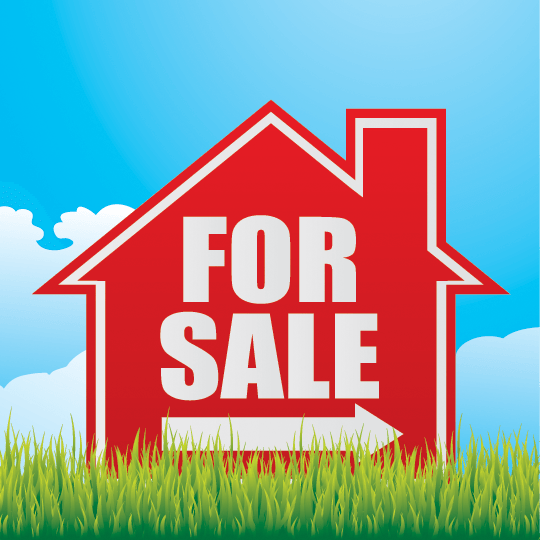 I would recommend Kiran to anyone who is looking to purchase or sell a home. Thanks Kiran and of course your team who work in the background. Kiran & Team helped me in meeting all my real estate needs, finding buyer, tenants in extremely and impressive reasonable time. I can't ask more than this. 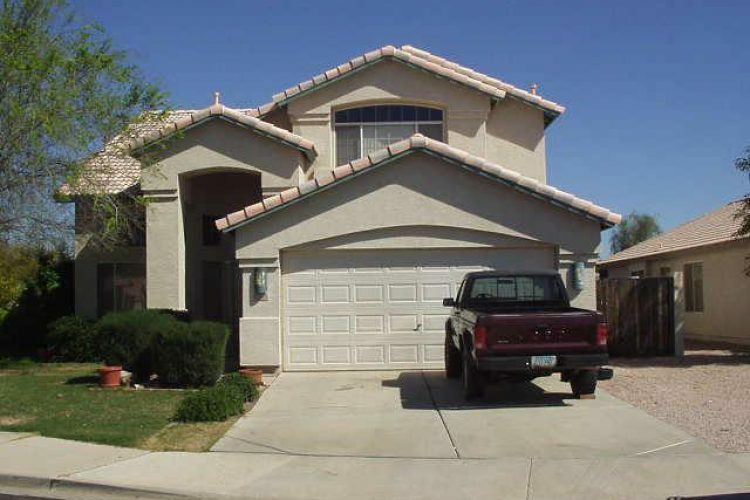 Finding a buyer and selling my house in record time in Gilbert's overloaded inventory is a great accomplishment for Kiran & team. Team did a phenomenal job in keeping the promise that my house will be sold 30 days and they proved it. 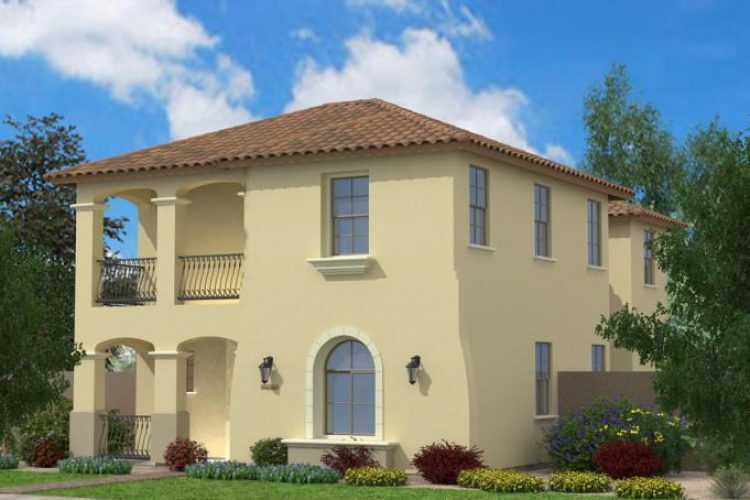 I strongly recommend to anyone to reach out to Kiran for any of your real estate needs. Great job Kiran and Team. Kiran and his team have been extremely helpful with selling our house. They made it stress free and always were there to help us. This was very important and helpful to us, particularly since we had moved out of state. They took care of the entire process including helping us with anything including some repairs as identified during inspection. Could not have done this living in another state. We greatly appreciate all the help and the professionalism shown through out the process. Thanks! The process was very smooth. Kiran's team was very knowledgeable and guided us all the way and were readily available for any questions. It was a pleasure working with Kiran's team for my real estate needs. 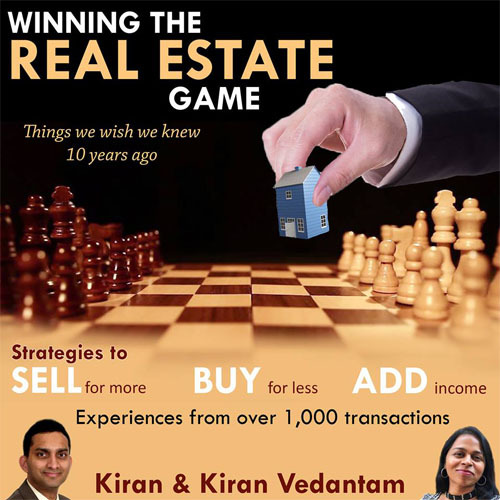 It has been a very very pleasant experience working with Kiran Vedantam for our real estate needs. He's full time available, very understanding of his client's needs. Has handled the sale of our house while we were happily vacationing overseas. 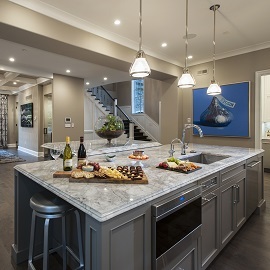 While the overall process of selling the house was very quick, we felt it was lacking a "personal" touch. Most of communication was done by e-mails with little face time. While Kiran may be busy with other appointments, we felt at least one of his assistant(s) could have taken more personable approach. After we had raised our concern to Kiran, he did make an effort to meet us in person and walk us through few items that we needed guidance. Above and Beyond! Not being from the area, we decided t take a chance on Kiran after recommendations we received. Boy did we make the right choice! Kiran was up to date on market conditions, quickly guided us regarding the process, and priced our home for a quick yet lucrative sale. He has a very approachable and trustworthy way about him. After several issues regarding unexpected repairs came up during the selling of our home, we trusted Kiran and he came through. 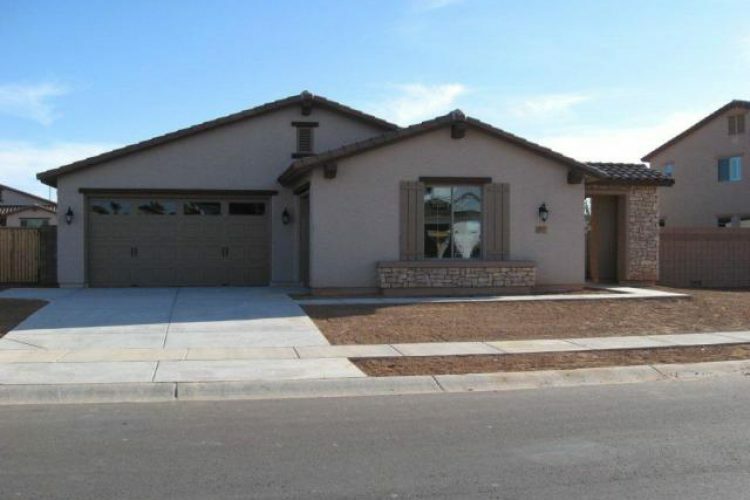 He and his team went above and beyond typical agent duties by hiring, coordinating, and monitoring the right people to perform the needed repairs and still keep an efficient timeline for the closing. This helped us immensely and we couldn’t be more grateful. Every step of the way we communicated to have the work completed and, more importantly, had someone as professional and sincere as Kiran and his team representing us. We will always work with Kiran and recommend Kiran strongly! I have known Kiran and his team for over 6 years now and they have helped us with our various real estate needs (investment, short sale and new purchases). From our first purchase 6 years ago to our recent sale a month ago, I can tell that they still strive to understand the "client needs" and they work hard till all the needs are met. He is very friendly, responsive, humble and his attention to detail is second to none. I remember swapping text messages on a Saturday night with him many times and he will ensure that everything's taken care of with a courtesy phone call the following Sunday. 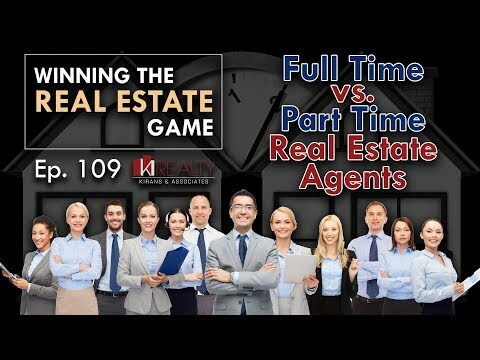 We all consider him a friend instead of an agent because he goes above and beyond our typical real estate needs and this separates him from the competition. I have referred Kiran to many of my friends and I got a big THANKS from all of them. Thank you Kiran and your team and I wish you the best!! Worked with Kiran to sell our property. It was a short sale scenario and he was very helpful and engaging with myself and the lawyer we hired to assist with communications/negotiations with the mortgage company. Very professional and I would recommend to anyone looking to sell their home. 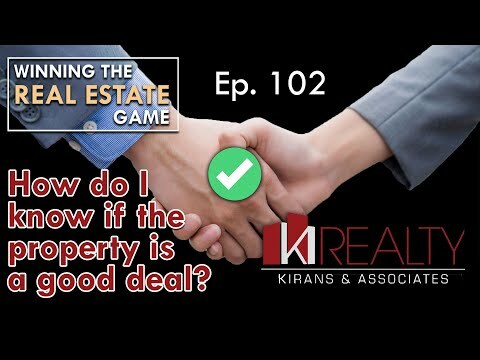 Episode 102: How do I know if the property is a good deal? 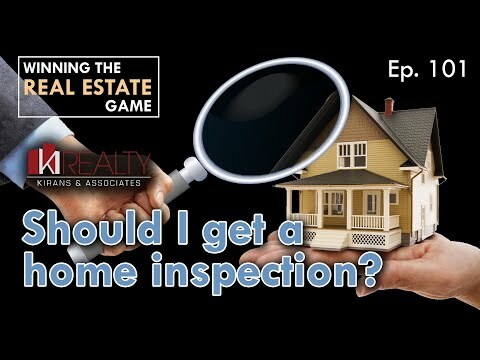 Episode 101: Should I get a home inspection?